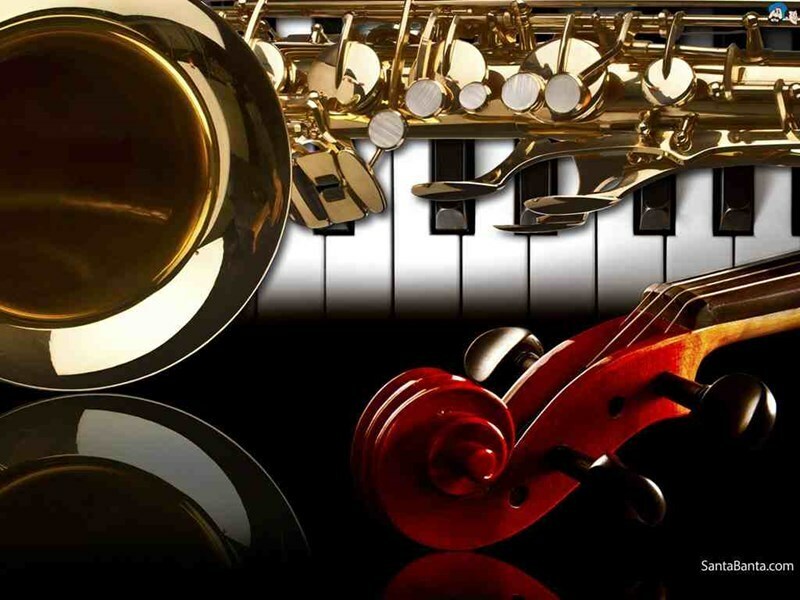 Artisan Jazz, Columbus Ohio, performs elegant sophisticated music to create the perfect atmosphere for your special event. As a family of professional musicians, we have high expectations and standards for performers, and we were absolutely thrilled with the Artisan Jazz duo! Their variety of music was top-notch, and they really added a lot of class to the rehearsal dinner. They were always quick to respond via email, and were set up in plenty of time. They were professional, talented, and I'd love to have them for another event! Easy to work with and enjoyable to listen to. Five stars all around! *Do we need to have a piano? If a piano is not available, we can provide a professional, authentic sounding, portable digital piano for your event. *Does Artisan Jazz take requests? *How does the group dress? We always wear suits and/or ties and look professional and polished. If you prefer for us to wear tuxedos for a black-tie event, or dress more casually, we're happy to do that as well. *Can I just have solo piano for my wedding ceremony? 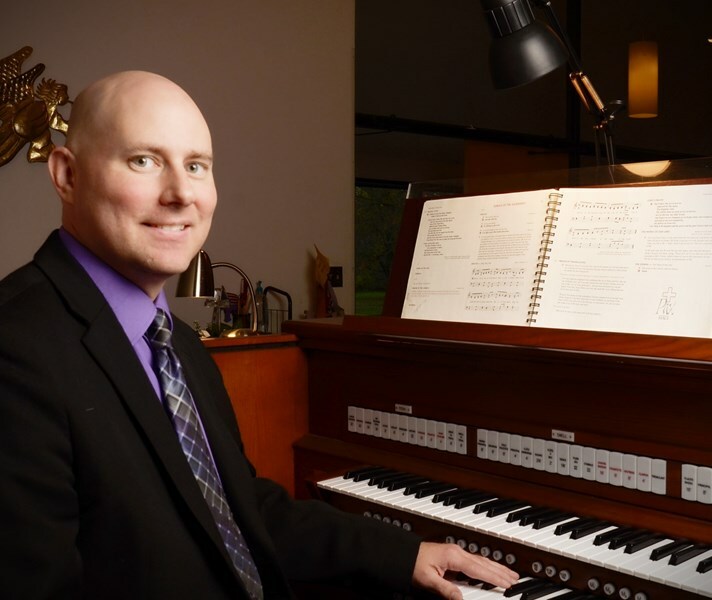 Yes, the pianist for Artisan Jazz, Kevin Gault , would be happy to perform solo piano music for your wedding ceremony. You have the option to have solo piano for your cocktail hour/dinner or choose one of Artisan Jazz's ensembles. We can offer you a very attractively priced package if you choose to book both the ceremony and cocktail hour/dinner/reception with us. Where can we go to see Artisan Jazz perform? Don't be afraid to book a music group without having seen them play live, provided you are happy with their demo, song list and experience. The top private event/wedding/corporate event musicians tend only to play at private events because they have enough private work never to need to play pub and club events. Realistically, the only time you would be able to view such a music group would be at someone else's event. *How much time does the group need for set-up? It usually takes the group one and a half hours to set up. We will be set up and ready to play at least 15 minutes before your first guest arrives. We will work seamlessly with all the other professionals who are working for you. You will never have to worry about conflicts. *Does the group charge for set-up time? *Do we need to provide any equipment? No, Artisan Jazz will bring all the equipment we need. We just need a standard 3-prong electrical outlet within a reasonable distance of where we will be playing, and an area that is large enough for three men with instruments. Also, if your event is outside, cover from the sun/rain is required. If needed, Artisan Jazz can provide a shelter for a nominal fee. *How loud is the group? Artisan Jazz is not loud. 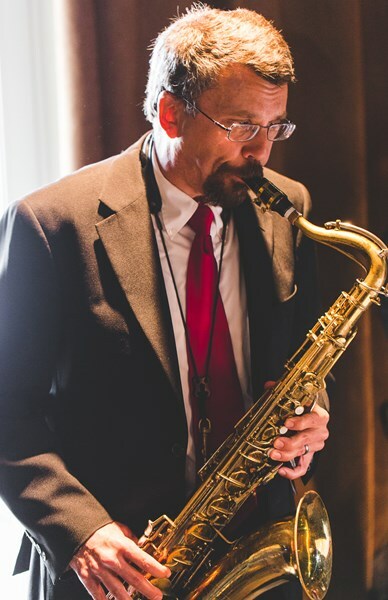 Whether you choose to hire Artisan Jazz for the night's featured entertainment or for soft ambient music, we will work with you to make certain our volume level is perfect for your event. Since many events are a time for guests to socialize and mingle, we never play so loudly that conversation becomes difficult. If you want us to play more loudly or more quietly, just ask us, and we'll gladly accommodate your needs. How much does Artisan Jazz charge? Artisan Jazz has very reasonable rates. The group can offer you the most attractive rate if your venue has a piano on site. Please be certain to mention if a piano is available when you place your Gigmasters' gig request. *Is Artisan Jazz available for "in-person" auditions/consultations? Artisan Jazz does not normally meet with clients "in-person" before events. They are, however, available by telephone and email for consultations, and for arranging special details. Phone calls and emails are usually answered within 24hrs. If clients prefer to meet, it can be arranged for a fee to cover their time and travel. We used them for a conference reception. They were awesome and we got a lot of compliments on them! Thank you!! Talented, professional, friendly, accommodating and an awesome trio. Guest loved their selection of music and they really helped make the evening a success. I would certainly use them again and recommend that anyone who needs a Jazz band hire them. Totally satisfied. Kevin Gault is an absolute star. All of the gentlemen were just wonderful. Exactly what we wanted for this event. Accommodated budget, etc. They exceeded our expectations. I have worked with Kevin twice now, and hope to have the occasion to do so again in the future. The band was terrific on every level. I did not want this Celebration of Life to be a sad affair, but reflect my dad's personality and his love of jazz. The guys were absolutely perfect pitch in both how they handled the event - it was essentially a funeral - and their wonderful, kind, professional style. I could not have been more pleased, and I know my father would have loved them. Artisan Jazz was beyond amazing! We had more compliments on the wedding ceremony/cocktail hour music from guests who were blown away by their musical talents! They accommodated every need from practicing with our vocalist before the wedding and moving locations to perform at cocktail hour. They were professional and punctual and made everyone really enjoy themselves while waiting for the festivities to begin! Couldn't have asked for a better musical group to play for our wedding! Artisan Jazz played at our client event and they were wonderful! We recieved many compliments on the music from our clients. They were wonderful and easy to work with! Great music great people to work with!! Kevin and his Bass player were the perfect compliment to a corporate happy hour. Would definitely use them again! Discount for usable on-site piano and No Booking Fee! 25% off and No Booking Fee!! Please note Artisan Jazz will also travel to Westerville, Blacklick, New Albany, Worthington, Lewis Center, Reynoldsburg, Galena, Dublin, Powell, Groveport, Hilliard, Pickerington, Johnstown, Pataskala, Amlin, Grove City, Canal Winchester, Sunbury, Unionville Center, Alexandria, Galloway, Lockbourne, Croton, Marysville, Baltimore, Delaware, Plain City, Centerburg, Carroll, Broadway.